Join us for episode 3 of our new “Born to Design” Webcast series. 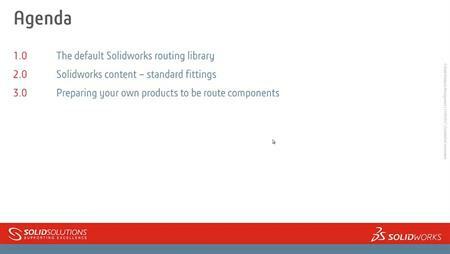 During this Webcast we will be taking the example product we modelled in last month’s episodes and showing you how we would go about continuing the design process using the complete suite of SOLIDWORKS products. This episode will show you how the automatic routing capabilities help you speed up the process of creating an electrical harness.